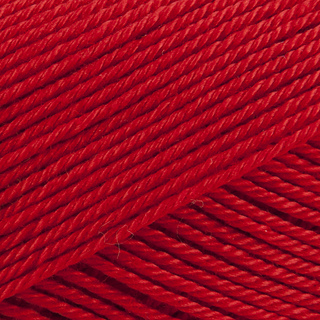 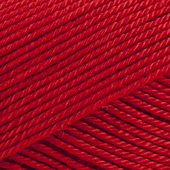 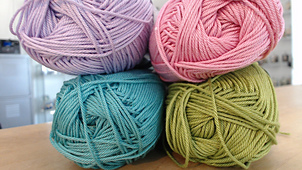 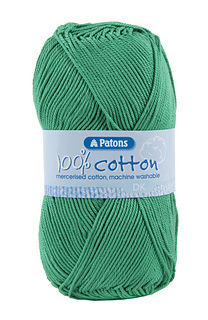 Patons 100% Cotton DK knitting yarn is a lovely mercerised, machine-washable cotton in bold bright colours. 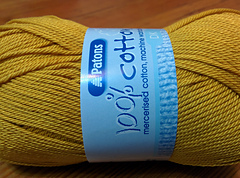 Perfect for knitters and crocheters alike, this yarn is tightly spun, so it won’t fray as you work and has a lovely shine. 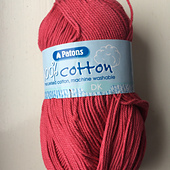 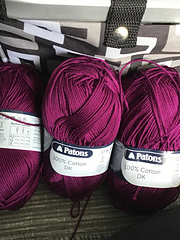 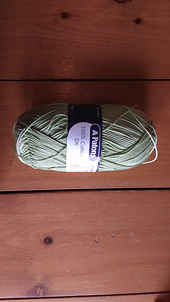 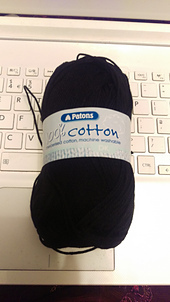 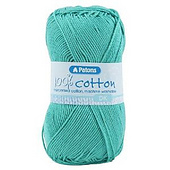 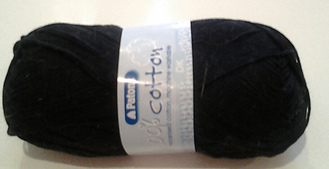 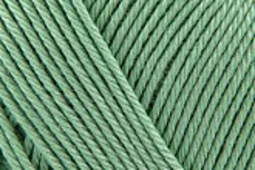 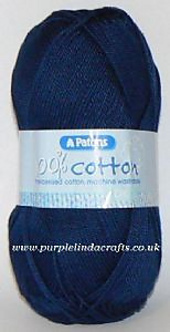 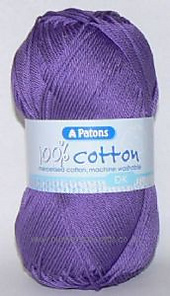 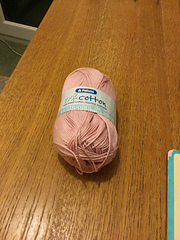 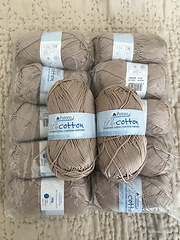 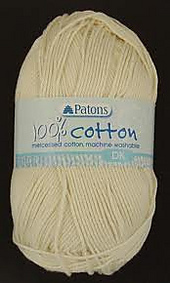 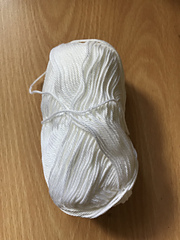 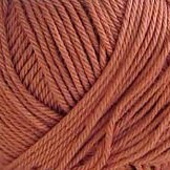 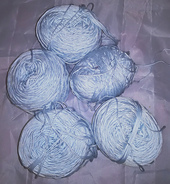 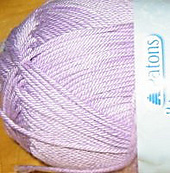 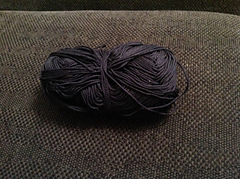 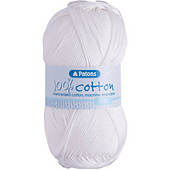 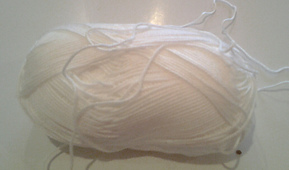 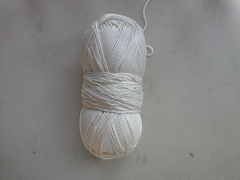 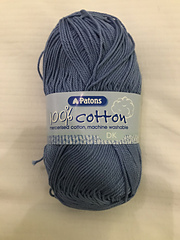 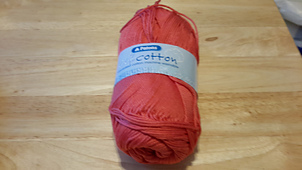 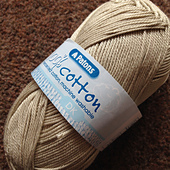 Not only is this Patons cotton yarn great value for money in 100g balls, it’s easy to care for too.